After watching Hilborn’s electric performance of “OCD” when it went viral, I, like many, eagerly started to look forward to his videos. It resonated through a large part of our writing community, a performance that made us—as well as many who don’t normally like poetry—take notice: here was a poet to keep an eye on. So it was with much anticipation that I bought Clatter. Read my full review at Up the Staircase Quarterly. 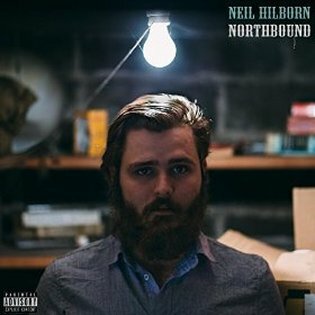 This entry was posted in Book Review, Up the Staircase Quarterly and tagged book review, Clatter, Neil Hilborn, poetry, Poetry Review, Up the Staircase Quarterly. Bookmark the permalink.